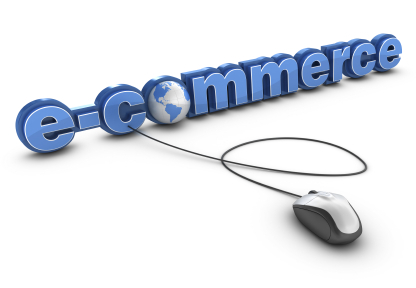 Our ECommerce site was created using the latest Microsoft technology. The contents are data driven and can be updated easily. As with all our modules, you have full source code.